Stockholm, 9 December, 2015 – Swedish slots specialist Quickspin has agreed a new deal to provide its games to innovative operator Casumo. The Malta-licensed casino has been given access to the supplier’s full stable of games, which have been developed for both desktop and mobile devices. Quickspin’s roll-out includes a number of exciting new releases, such as the popular titles Crystal Queen, Razortooth, and the forthcoming Second Strike. The games also come with a range of unique promotional tools that help operators to differentiate their offering to reactivate and retain existing players. Quickspin CEO Daniel Lindberg said: “Casumo have been on our radar for some time now as their unique approach has huge appeal to the next generation of online casino fans. “I’m delighted to have reached an agreement with a company that shares our values and passion for innovation, and I’m sure both parties will reap the rewards. 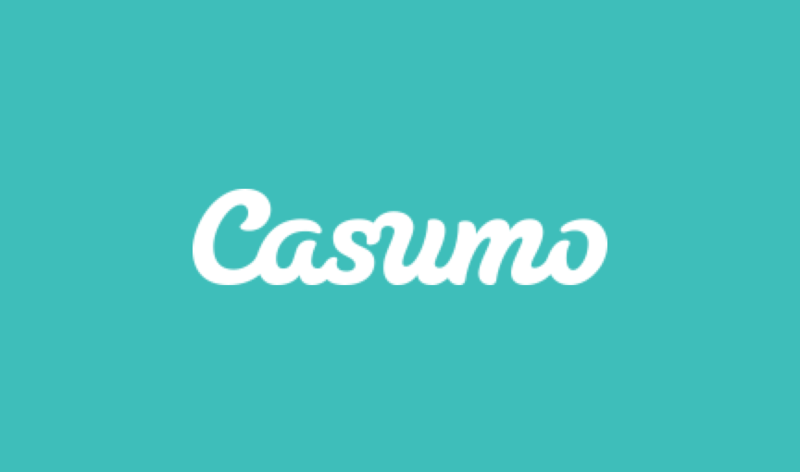 Oscar Simonsson, CEO and co-founder of Casumo, said: “We are always looking to add good quality content, but we are very selective about the suppliers we use. Founded in 2011, Quickspin is now a leading developer of real money and social casino games and now counts the majority of Europe’s leading sportsbook and casino brands among its clients.